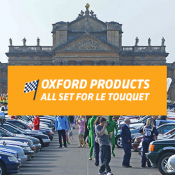 Oxford Products all set for Le Touquet! 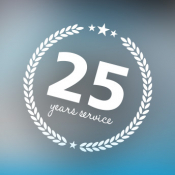 You're invited to ISPO Munich! 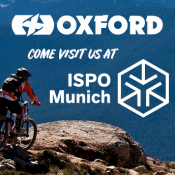 Come and visit OXFORD at ISPO Munich! 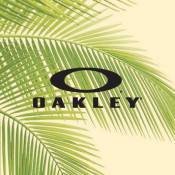 See our range of Oakley sunglasses, in stock now! 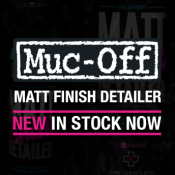 New from Muc-Off! 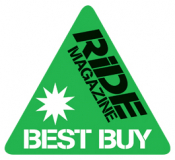 750ml Matt Finish Detailer! 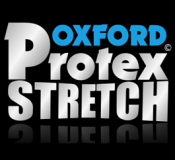 The perfect protectant for leaving matt finish factory fresh and streak-free. 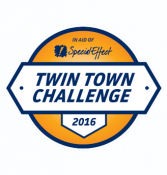 Team Oxford doing their bit: Twin Town Challenge 2016!! 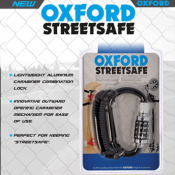 New from Oxford: Streetsafe now in stock! 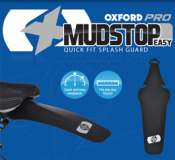 Oxford Rain Seal - RiDE Best Buy! 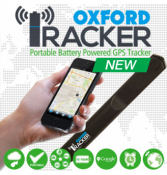 New: Oxford Tracker - Simple & inexpensive with no installation required & global coverage! 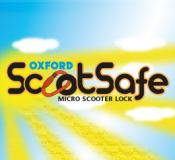 Simple and inexpensive with no installation required and global coverage! 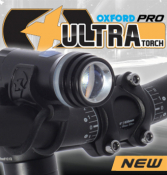 New: Oxford Ultratorch Pro... and then there was light! 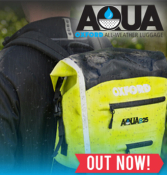 New: Oxford Aqua Luggage - in stock now! 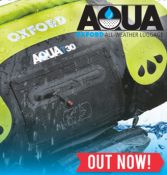 Oxford Aqua Luggage 2015 in stock now!